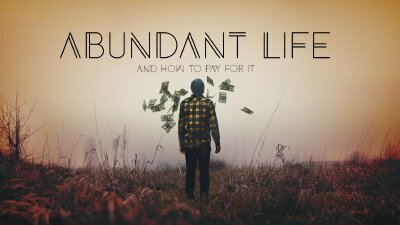 Abundant Life & How To Pay For It! Life requires money. 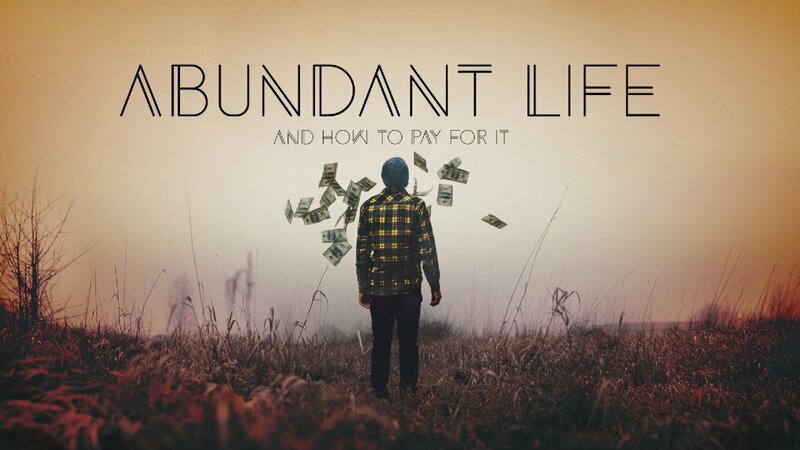 Therefore, any discussion of abundant life must include a discussion about our finances.  How does God view our financial affairs and what is His role? Do we trust Him? Avoid Him? Do we keep discussions of faith and money far apart? This series will challenge us to consider how we view God and our money.